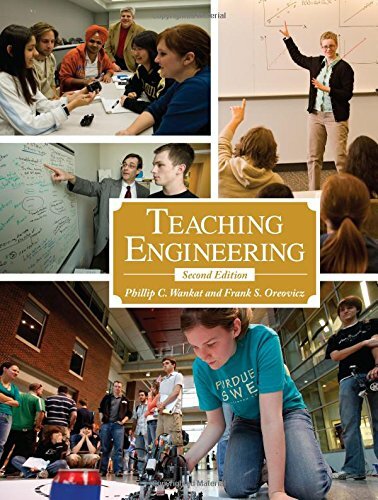 This book aims to cover all aspects of teaching engineering and other technical subjects. It presents both practical matters and educational theories in a format useful for both new and experienced teachers. It is organized to start with specific, practical teaching applications and then leads to psychological and educational theories.